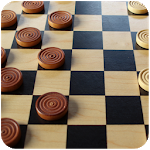 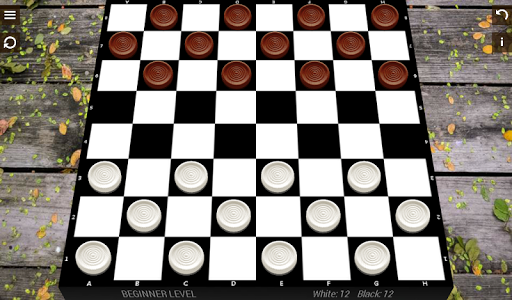 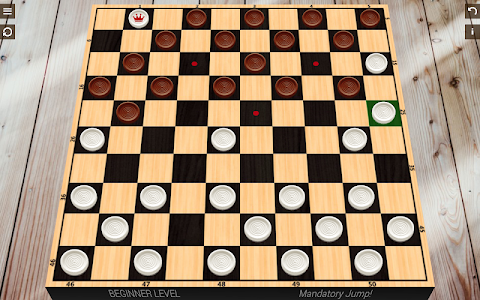 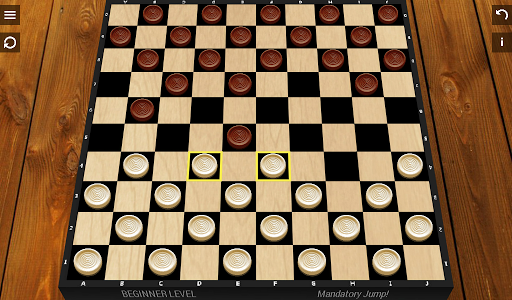 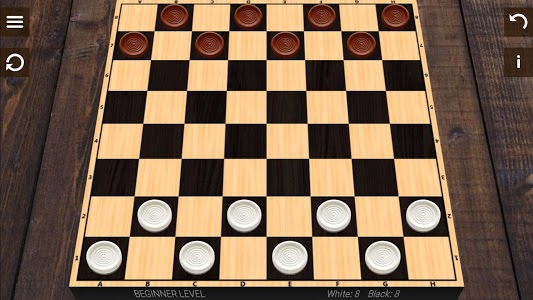 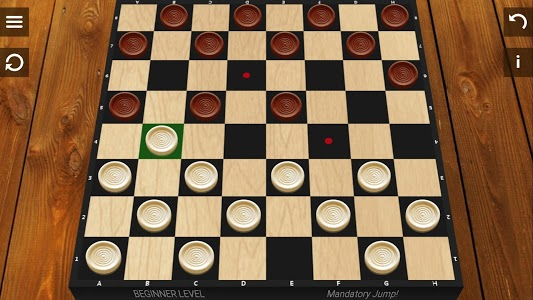 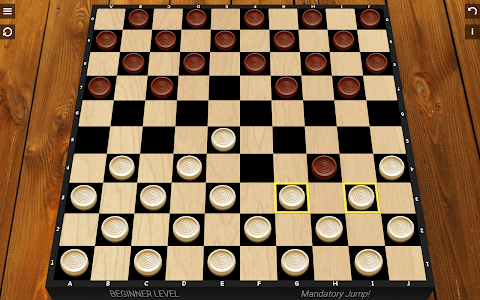 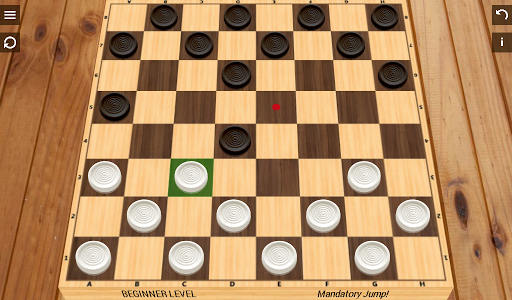 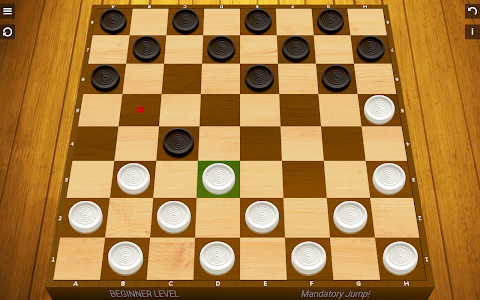 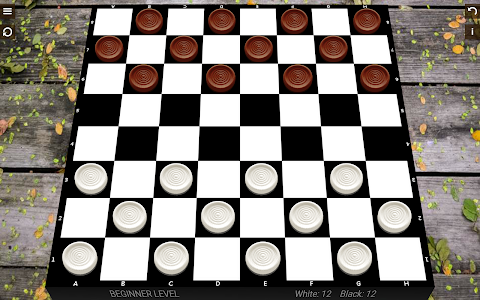 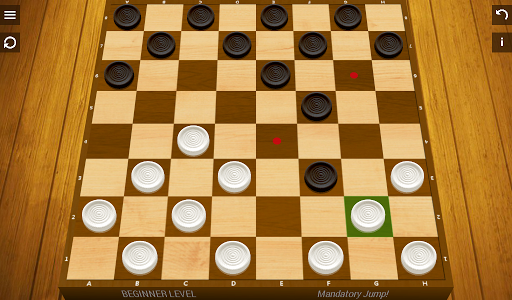 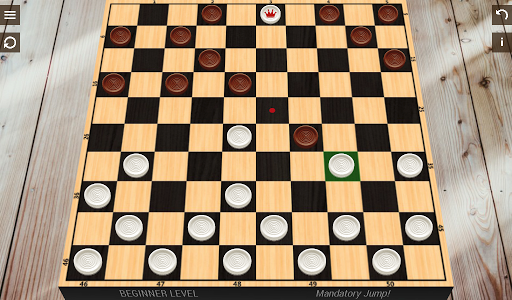 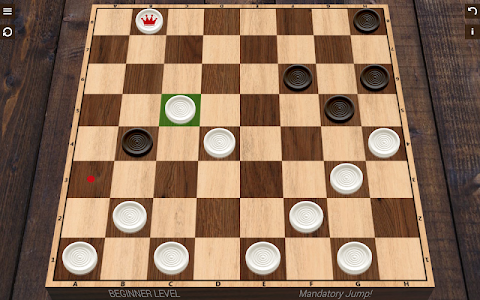 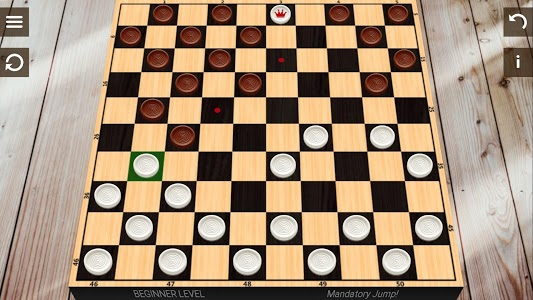 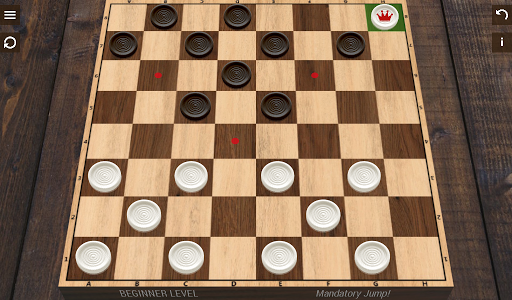 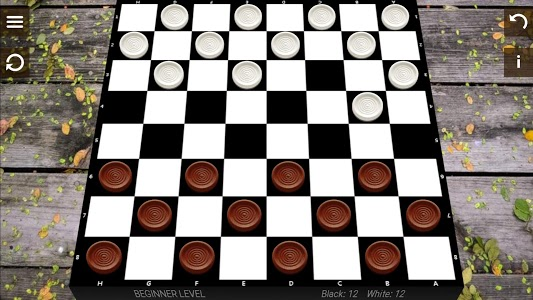 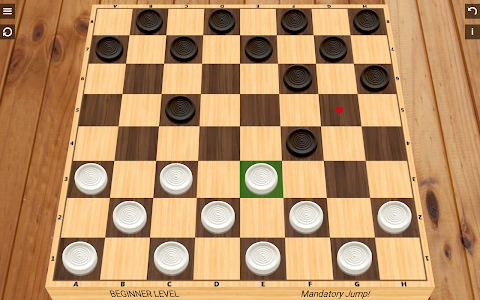 I created my Checkers app as example of good checkers for me and posted it on store as free board game for you. 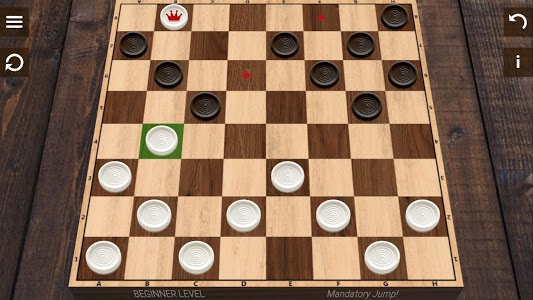 You can help me expand and do it better. 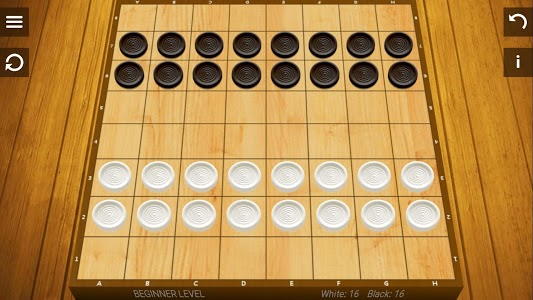 If you have some comments and suggestions then can write it here. 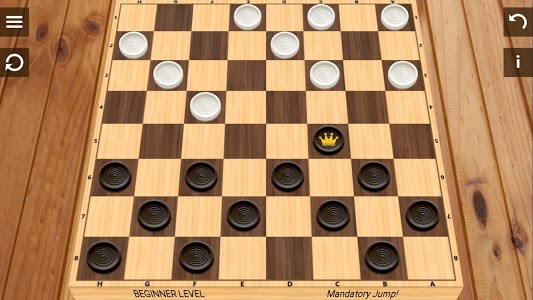 I will read your reviews and go ahead!